FITS ANY BUDGET! 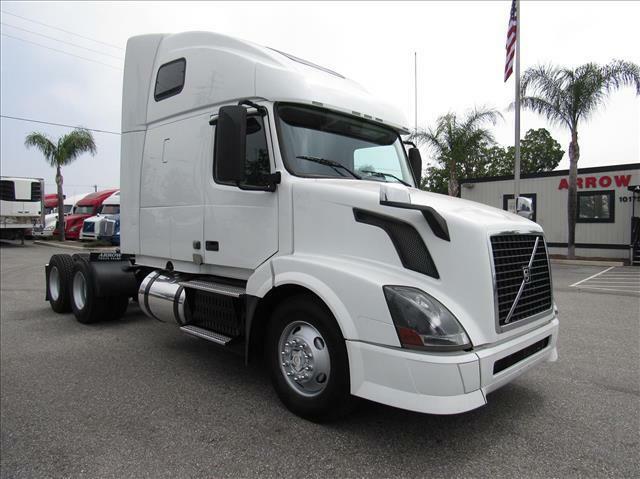 This truck is built for safety and is very affordable! Double bunk sleeper, Cummins ISX, 10 speed manual transmission, freshly DOT'd with oil change, your truck is waiting! Extended warranties and other products are available for purchase for extra peace of mind!